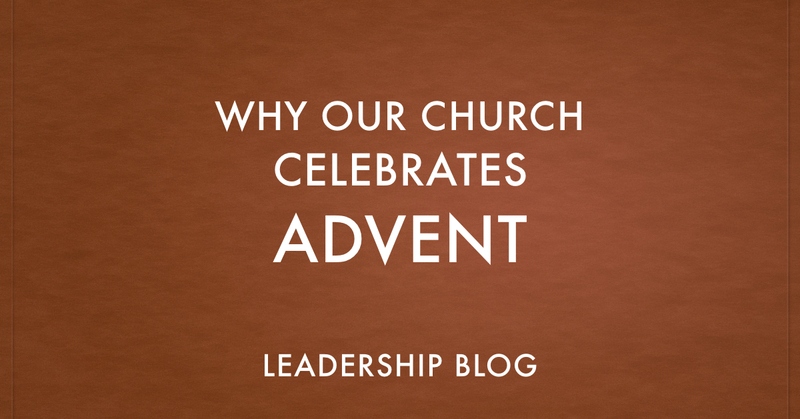 Advent comes natural to me as I was raised Anglican and it was an important part of our Christmas celebration. 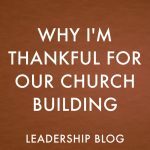 While Advent was not observed in the Pentecostal churches I attended, it has been by most of the Baptist churches that I have been at. Lighting Advent candles and reading Advent reflections do not make one a Roman Catholic or put a church under the authority of the Pope. Our church celebrates Advent because Christmas is a big thing. 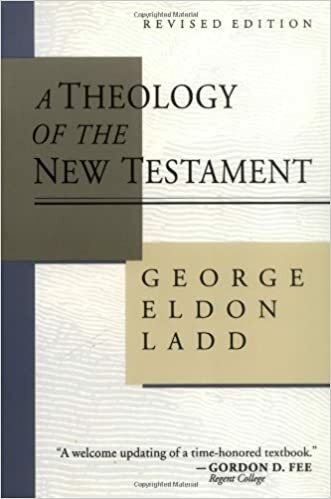 This is not just about the birth of any baby but about the incarnation, Word becoming flesh, God becoming human. What we are celebrating at Christmas equals the miracle of what we celebrate at Easter. 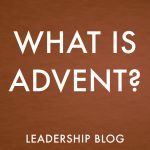 Advent is a time for us to prepare ourselves for that Christmas day. 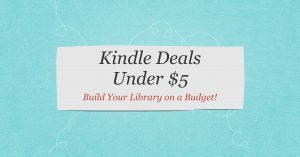 It is time to savour the biblical truth of what Jesus’ birth really means. It is time to soak ourselves in the gift of the incarnation. 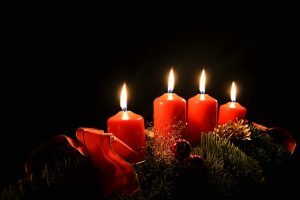 Advent lighting and reading helps us to slow down in the midst of a hectic and commercialistic Christmas so that we can remember the true mean if Christmas. Emmanuel. God with us. 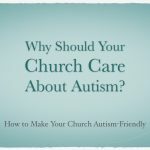 Why Should Your Church Care About Autism?